December 19, 2006. 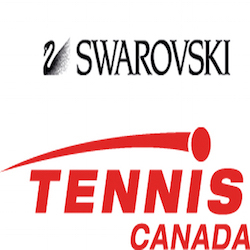 Doug Philpott Inner City Children’s Tennis Fund is proud to announce a three-year sponsorship agreement with Miele Canada. As exclusive presenting sponsor of the annual Philpott Ladies’ Invitational Tournament and Banquet, Miele will contribute $ 30,000 over a three-year period. 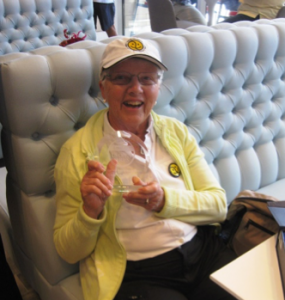 The Invitational tournament brings together women who have a passion for tennis and charity with the goal of helping to support access to the sport for inner city children. 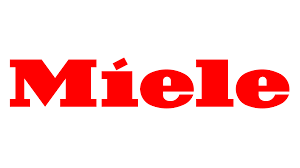 Miele is the internationally renowned manufacturer of world class quality domestic home appliances.